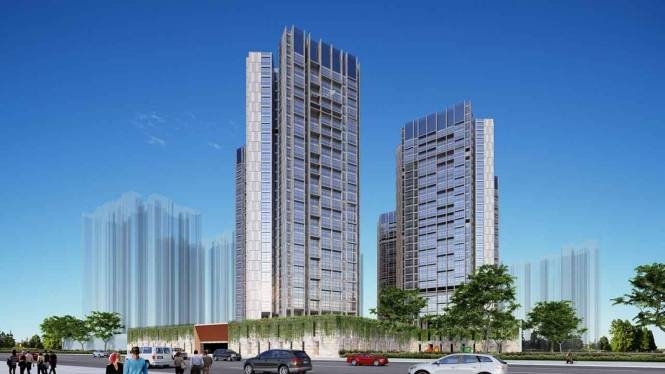 The Lodha Upper Thane is a new launch by Lodha Group. Lodha Upper Thane is located at Anjur Mankoli near Lodha Dham Bhiwandi spread over 150 acres of wonderful land. It offers ultramodern 1 BHK, 2 BHK and 3 BHK apartments with variety of sizes starting from 458 square feet carpet area. Lodha Group has partnered with an Architect Hafeez Contractor the world reputed and admired architecture company. Each residence are well designed, perfectly planned with mesmerizing views of the trees or Ulhas river or the garden. The project offers spacious 1 BHK, 2 BHK and 3 BHK apartments with sizes ranging from 458 sq.ft. carpet area to 896 sq.ft. carpet area. There are also various other options to choose from as per your need. It contains 1 Bed, 1 Bed with Lobby, 2 Bed, 2 Bed Ultima, 2 Bed Ultima with Deck, 3 Bed and 3 Bed Ultima with Deck. Each residence comes with fully air conditioned, tall windows for natural lights and ventilation, separate wardrobe area, excellent views and finest fitments. Lodha Upper Thane is located at Anjurdive, Thane. It is address near Lodha Dham, Mumbai - Nasik Highway, Mankoli, Bhiwandi - 421302. 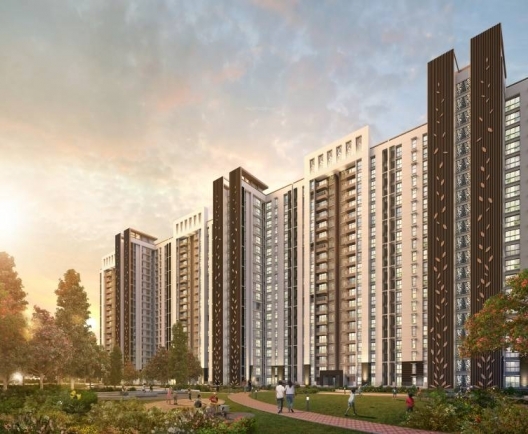 It is exceptionally well connected to the Thane city and other parts of the suburbs to live hassle free life with less commute and enjoy the life to the fullest.. 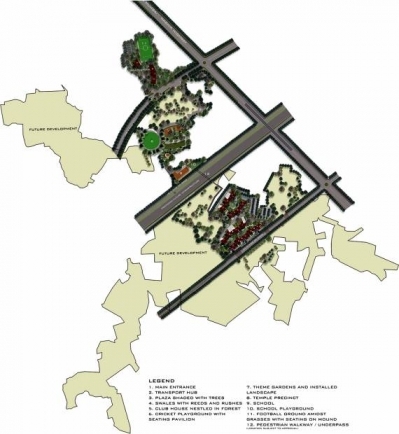 It will also have an easy access to the New International Airport at Navi Mumbai via bridge to Dombivali which is currently under construction. 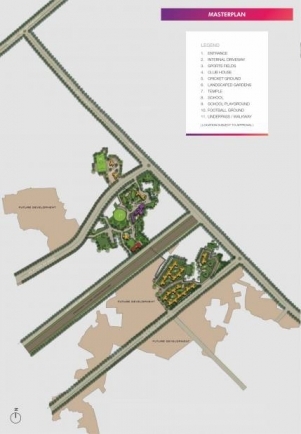 In the neighborhood of the project you can find Schools, Restaurants, Multiplexes, Colleges and Malls, Hospitals. a beautiful Ganesha Mandir, thousands of trees, athletics track, cricket and football ground, school, medical, stores, international standard gym, party halls, area for yoga and meditation, green spaces, eye pleasing water bodies, play area for kids with all the latest equipments, clubhouse, basketball and tennis court, amphitheater, cinema hall and the list goes on.